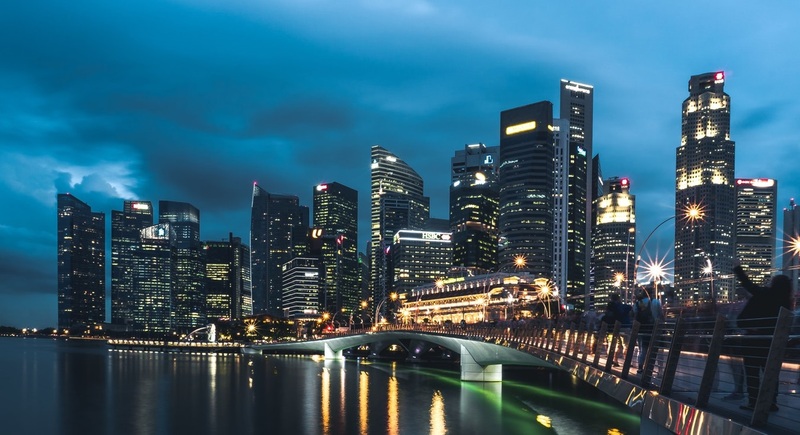 Temasek’s wholly-owned subsidiary, Azalea Asset Management, is launching a private equity (PE) bond with a tranche earmarked for retail investors. The secured Astrea IV PE bonds (Astrea IV) will be backed by cashflows from a $1.1bn investment portfolio in 36 Private Equity Funds. As this is the first such structure globally where retail investors are able to subscribe to PE bonds, we highlight the key features and answer some commonly asked questions about the offering. Astrea IV offers three classes of bonds, each catered to investors with differing risk profiles and investment horizon. In total the Group aims to raise US$501mn from the bond issuance. S$121mn out of a total S$242mn Class A-1 bonds will be available to retail investors for subscription through ATMs (minimum S$2,000). 1Bonus payment of 0.5% of principal at redemption if the Sponsor receives 50% of its total equity before its scheduled call date (2023). 2If the Class A-1 and A-2 Bonds are not redeemed in full on 2023, the interest rate on these Bonds will have a one-time step-up of 1% per annum to 5.35% and 6.5% respectively. The latest date on which the Issuer must redeem these bonds is the Maturity Date in June 2028. Astrea IV is backed by investments in 36 PE funds with 596 investee companies. These companies are well diversified across multiple sectors (Figure 2), with no single investee company taking up more than 3% of total NAV. To mitigate cash flow volatility, the funds are invested in companies with a range of vintage years (the year in which the first influx of investment capital is injected into a project or company). With a weighted average fund age of 7 years (Figure 3), there is exposure to mature funds which generate cash flow for the necessary liquidity to make coupon and principal payments. Tenure: Non-callable for 5 years. Coupon step-up to 5.35% p.a. if not redeemed in 2023. Structural Safeguards: Capital Allocation to Reserves Accounts at every distribution period, earmarked for future principal repayment of Class A-1 and A-2 bonds. While Azalea is a wholly-owned subsidiary of Temasek Holdings, neither Azalea nor Temasek guarantees the return or principal of the bonds. Investor recourse, in the event of an unlikely default, remains the residual value of the underlying pool of assets backing the bond cashflows. PE investments do not have guaranteed or clear visibility of cash flow returns. What safeguards are there to ensure the timeliness of my coupon payments? The longer weighted average fund age of 7 years for the underlying portfolio, with exposure to mature funds which are more cash flow generative, helps to mitigate this. 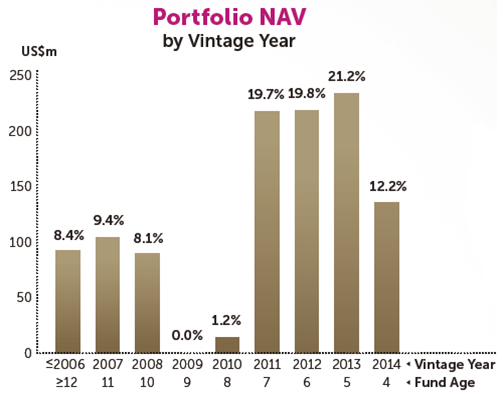 There is also fund, sector, and company diversification with no single investee company taking up more than 3% of total NAV. Additionally, to address the potential timing mismatch in cashflows, a liquidity facility of up to US$100mn is available for the payment of interest and expenses. 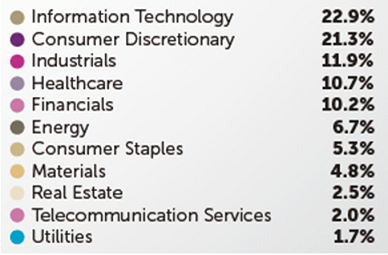 What is the minimum holding period for these Class A-1 bonds? The scheduled maturity for Class A-1 and A-2 bonds is five years, with a scheduled call date in June 2023. Nonetheless, investors are free to sell their bonds on the SGX where these bonds will be listed. Can the issuer choose not to redeem the Class A-1 Bonds on Scheduled Call Date? The Issuer is required to redeem the Class A-1 Bonds on Scheduled Call Date in June 2023 if the cash set aside for Class A Bonds is sufficient to redeem all Class A-1 Bonds and other conditions are satisfied. Will my investment be repaid in full? When will my investment be repaid? Yes, redemption will be in full. Earliest date on which Issuer will redeem the Class A-1 Bonds is the Scheduled Call Date in June 2023. If the Class A-1 Bonds are not redeemed in full on that date, the interest rate of the Class A-1 Bonds will have a one-time step-up of 1% per annum (i.e 5.35% p.a.). Latest date on which issuer must redeem Class A-1 Bonds is the Maturity Date in June 2028. Mandatory Partial Redemption for Class B Bonds: Upon full redemption of Class A-1 and A-2 bonds, Issuer shall apply 90% of remaining cash flows (after Clause 1-8, Figure 6) for the partial redemption of outstanding Class B bonds at every distribution date. The Issuer will also have a Clean-up Option whereby they can redeem any remaining Class B bonds once the total outstanding principal amount of these bonds falls below US$30mn. I believe the step-up is “one-time step-up if 1% (to 5.35% p.a.) instead of “one-time step-up of 1% per annum”? Dehong covers primarily the REITs and property developer sector. He has close to 7 years experience in equities related dealing and research roles. 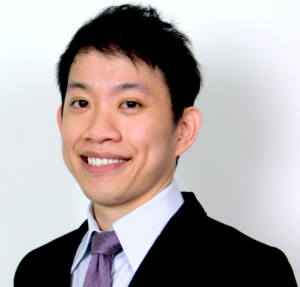 He graduated with a Masters of Science in Applied Finance from SMU and Bachelors of Accountancy from NTU.